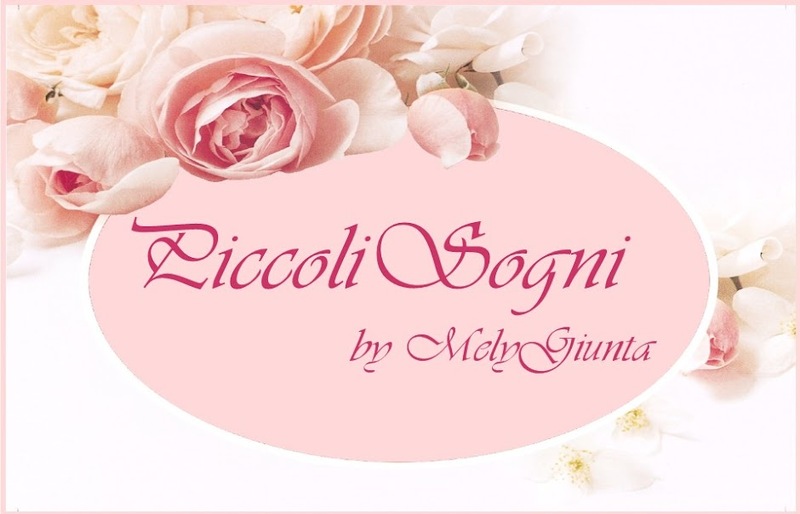 MelyMel Piccoli sogni: Regali, sorprese...ed un giveaway vinto! Cuantas cosas bonitas, todo precioso. Gorgeous gifts! Enjoy them all. What perfect little plates. they are finished so well. Plus I love your basket of flowers they would cheer any one up. Hi Mely! So many gorgeous gifts! The dishes are beautifully made. The dog is adorable! You are so lucky to have so many wonderful things! Que bonitos regalos Mely, son todos pequeños tesoros que te ha hecho con amor, disfrutalos mucho. Congratulations on all your wonderful gifts. Carmen's water garden is gorgeous and the angel is beautiful. Enjoy your lovely new treasures. Todas las minis precciosas...sobretodo la de Carmen. Quanti bei regali da amiche generose ....per un'amica speciale. You received the most beautiful gifts... how thoughtful of Patrizia to look for the dishes and how kind of Carmen to give that beautiful water garden to you. Have a great new week ! Muchas felicidades, son unos regalitos preciosos. Che magnifici tesori. Sono tutti bellissimi! Bei regali sono state molto care! Ciao Carissima Mely bellissimi tutti i regali hai tante amiche meravigliose e tu lo sei altrettanto! Un abbraccio! Hi, I have just discovered your Blog. I love it. Will be taking more time to review all the posts. I have added you to Blogs I follow on my website.